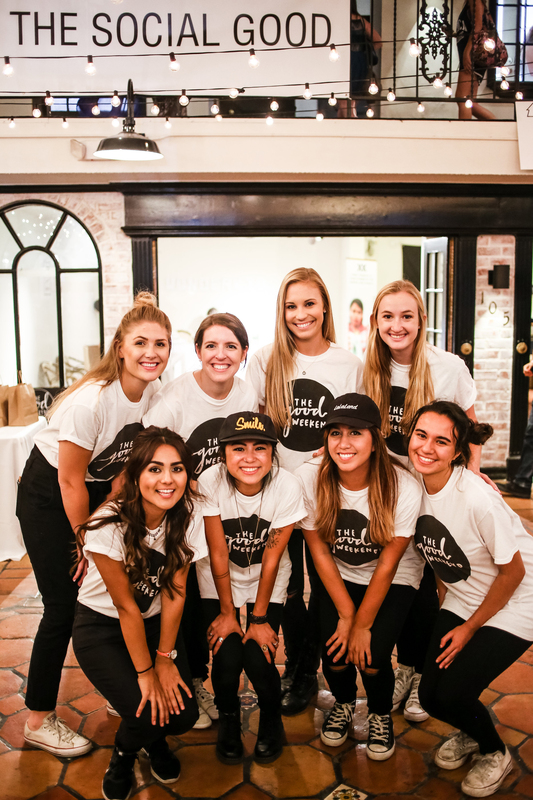 A “feel good glow” radiated through staff and attendees alike, it was not just a good weekend – it was The Good Weekend. 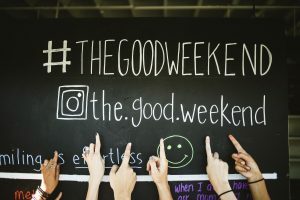 The Good Weekend’s first ever event was successfully launched in the French Market Place of West Hollywood, Los Angeles. 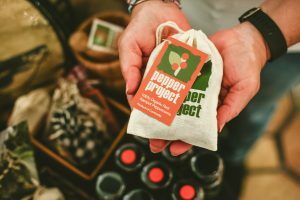 With social good vendors gathered together, the room buzzed with products that are changing the world one item at a time. 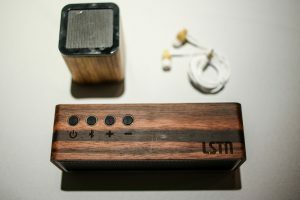 Everyday products, making exponential impact. 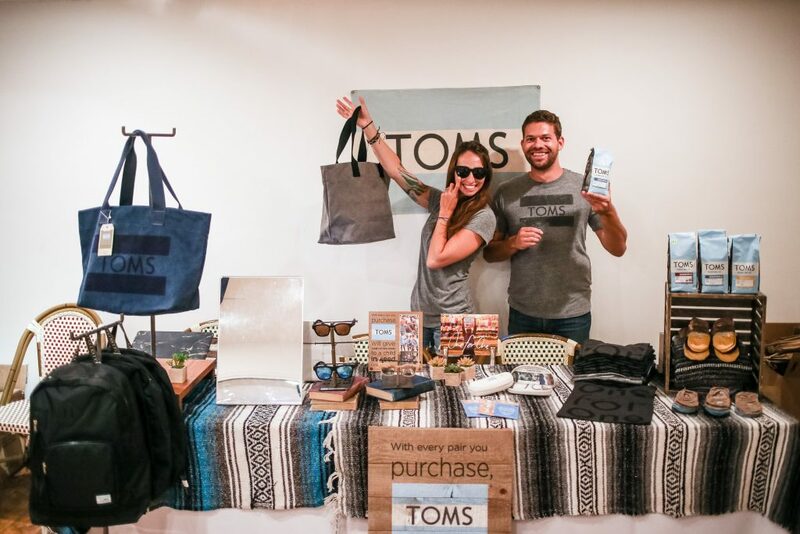 From the shoes, glasses, or accessories you wear – one can help provide shoes, sight, water, safe birth and bullying prevention services to people in need (TOMS). 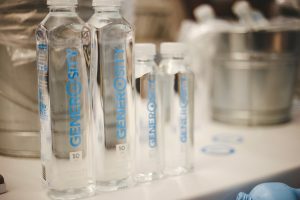 With the water you drink – one can give clean water to others in need (Generosity Water). 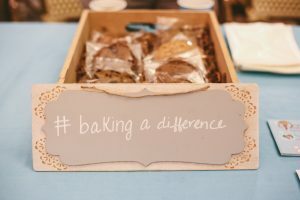 Even the cookies you snack on during a break at work can be fair trade certified and help in giving fair wages, opportunities, and choices to workers (Give: Baking a Difference). 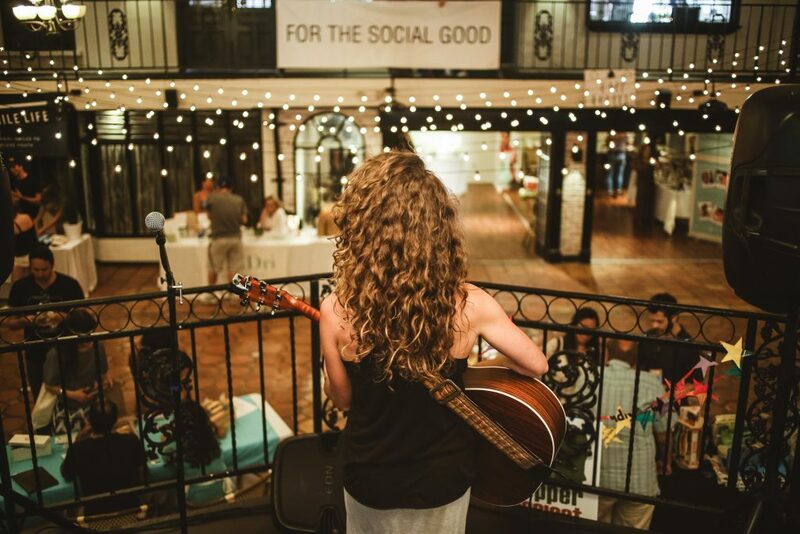 Not only did the event educate and inspire the attendees, it was a powerhouse of numerous social good brands under one roof, for one purpose. 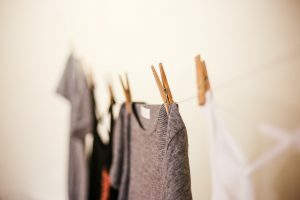 And this is the The Good Weekend’s mission – to celebrate these brands and be a marketplace for mission driven brands. 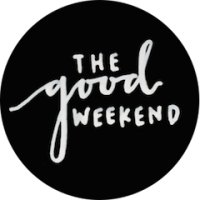 “I’m thrilled with the incredible success of our first The Good Weekend. The energy was infectious. 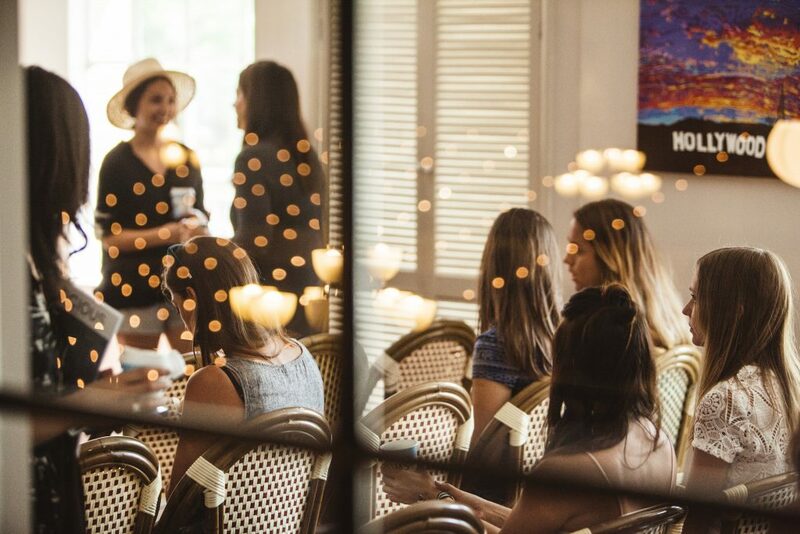 I am honored we were able to host so many inspirational mission-driven companies and provide all of our attendees with an educational event that empowered them to feel good about how they spend their money,” says founder Denise Piane. Live music from John Anderson, Megan Tibbits, Julia Naman, and Suede Silver. what was it about this event that inspired you? Stay tuned for future events and info! Never stop believing in the power of GOOD. Take a look at a short RECAP VIDEO!